Here’s What Your Zodiac Sign Says about Your Valentine’s Day! Love doesn’t need any particular date or day to be expressed. However, it’s not always possible for everyone to express their love daily. So, for the sake of those who usually keep on hustling in their daily routine, 14th February, is the official chance to avoid a lover’s spat. 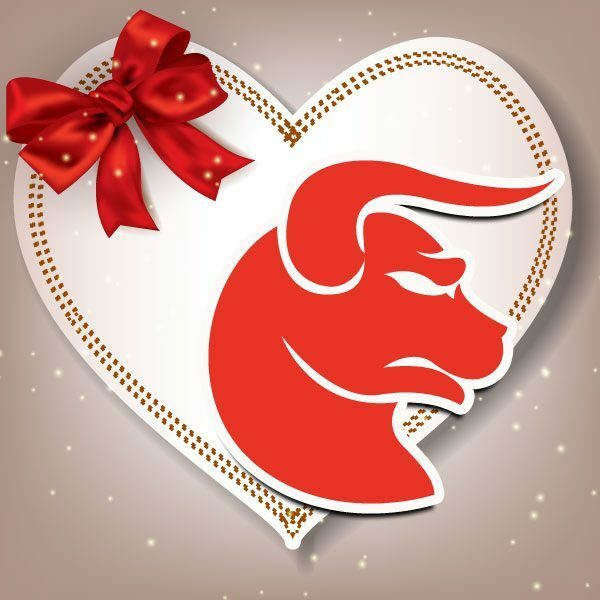 Let’s bring you all to another entertainment source, which can help you figure out what your zodiac sign says about your Valentine’s. You’re a hardworking and determined person. You’ll not rush to look for your Valentine’s. However, by the reason of your conservative nature, you can be pessimistic sometimes. Not just a dreamer but Practical and Positive Thinker, love to express things in the best way, Both Singing and dancing are my cup of tea. Making new fruitful connections is something I think of doing usually. Kiddish by heart but with Mature thoughts.